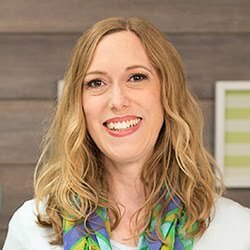 As a mother of twin boys I can’t tell you how thrilled I was to see all the adorable masculine collections that Echo Park Paper debuted at CHA last month. 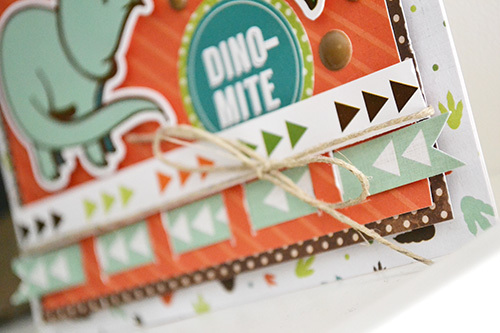 The Dinosaur Adventure Mini-Theme is no exception! What little boy is not obsessed at some point in his life with dinosaurs? 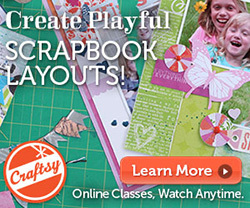 This collection is perfect for any crafter that has boys in her life. 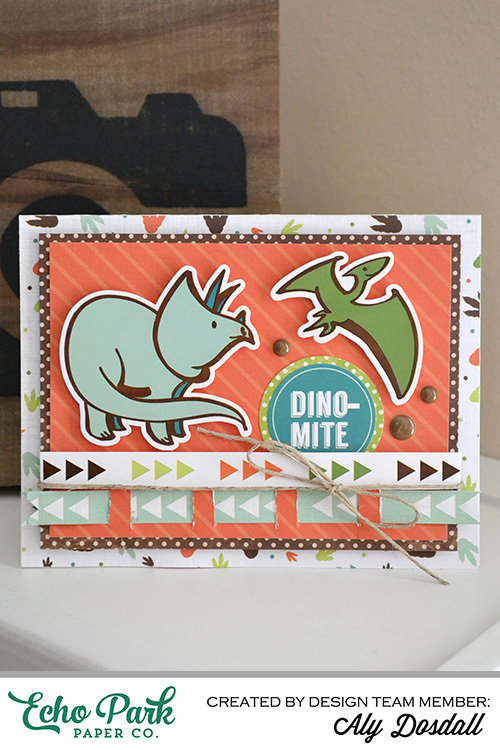 To create this card I trimmed a 5 ½” x 4 ¼” piece of dinosaur footprint paper for my card background. I adhered it to a plain white cardstock card that opens at the bottom. Then, I created some layers by trimming a 5” x 3 ¾” piece of brown polka paper, and a 4 ¾” x 3 ½” piece of orange striped paper. I wanted to include some paper weaving in my card border so I pulled out my metal ruler and craft knife. 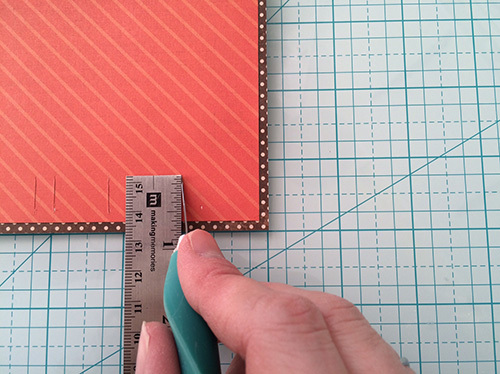 I created ½” vertical weaving slits in my card layers alternating every ¾” and ¼” along the bottom, using my metal ruler to keep my craft knife moving in a straight line. Be sure to press hard enough to cut through both card layers. Then I trimmed a 3/8” x 5 ½” border and weaved in through the slits in the card layers. I trimmed the ends of the border into banners by cutting a “v” shape in each one. In order to accommodate the bulk on the back of the card layers that the weaving caused, I added foam squares to the back before adhering them to my card background. 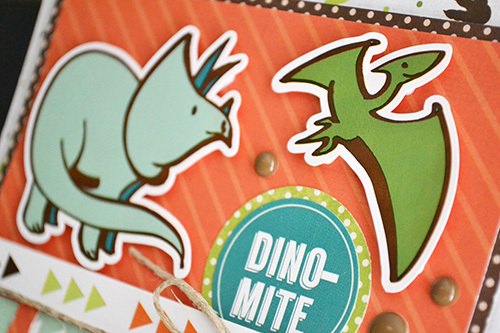 I added a border sticker, a sentiment sticker, and some darling dino stickers. Most I adhered with foam squares to add dimension to the card. 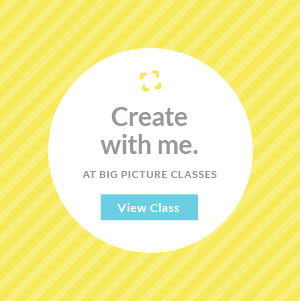 I also included some enamel dots and twine to finish off my design. This card will be perfect for the birthday party of my 5 year old daughter’s little friend!